The Melbourne Rugby Club believes coaches are one of the games’ most valuable assets – community rugby coaches are the real rugby champions. Expressions of Interest are now open for new and existing Coaching professionals for both Senior and Junior Coaching positions for Season 2016. There are a number of Senior Coaching positions available across the Grades within the Senior competition as well as Junior Pathway (U6 – U10) and Competition Grades (U11 – U18). The Melbourne Rugby Club, home of the mighty Unicorns, is at the heart of Victorian Senior and Junior Club Rugby. 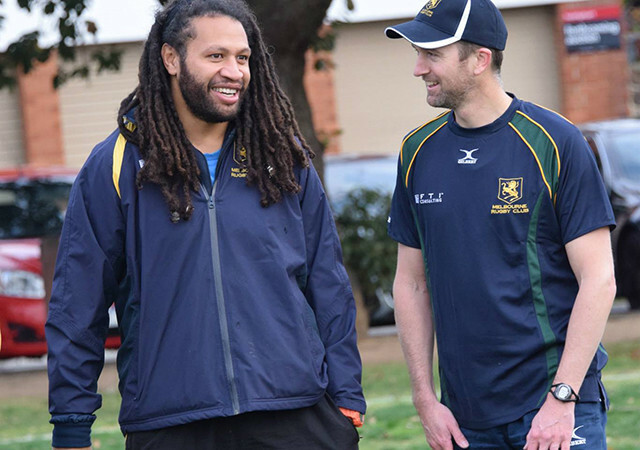 The Club boasts some of the best facilities and off-field support of all Victorian Clubs – Melbourne Rugby Club is the perfect choice if you want to Coach serious rugby and have a great time doing it. The Unicorns are the current Club Champions having retained the Cowper Shield for an impressive sixth straight year. The Cowper Shield is not just about success on field, it is also about growth and participation across all levels. In 2015, the Club fielded an incredible twenty two teams including twelve Junior teams, seven Senior teams, two Masters teams and one Women’s team. Each year player numbers will determine the final number of teams entered into the competition.